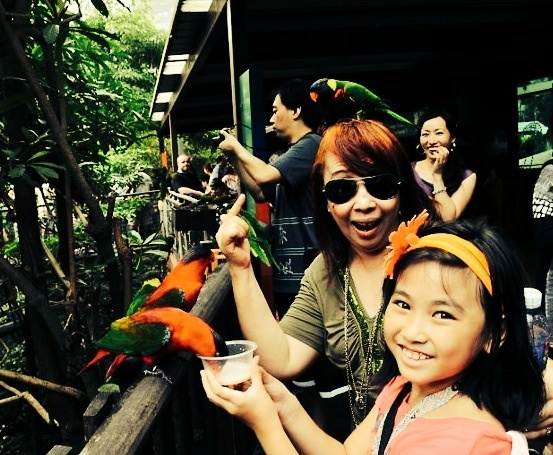 My mother-in-law’s first visit in Singapore was about two years ago. 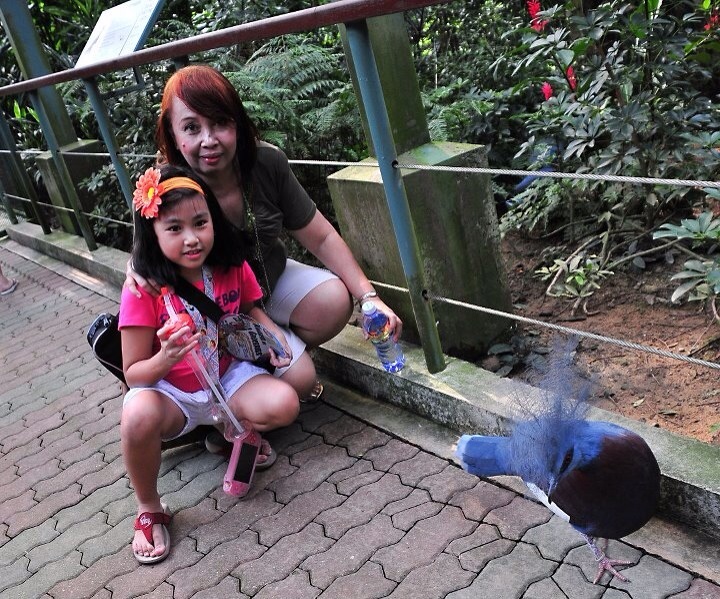 It was her first time to go here and the highlight of her stay was when we went to Jurong Bird Park. 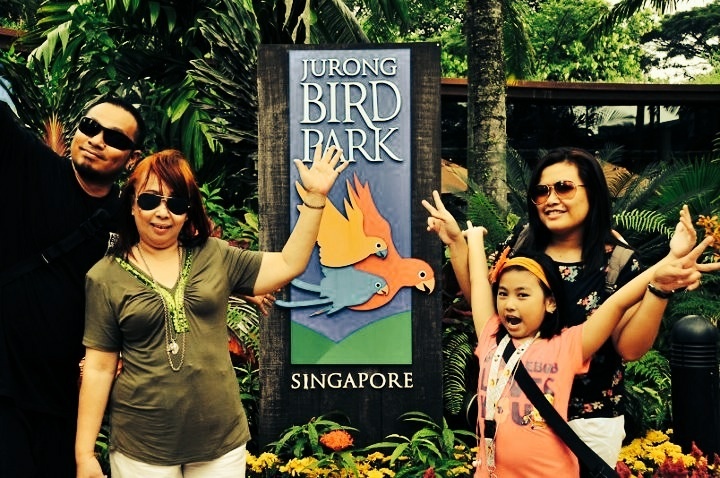 Jurong Bird Park is Asia’s largest bird park, home to more than 5,000 birds with over 380 species. 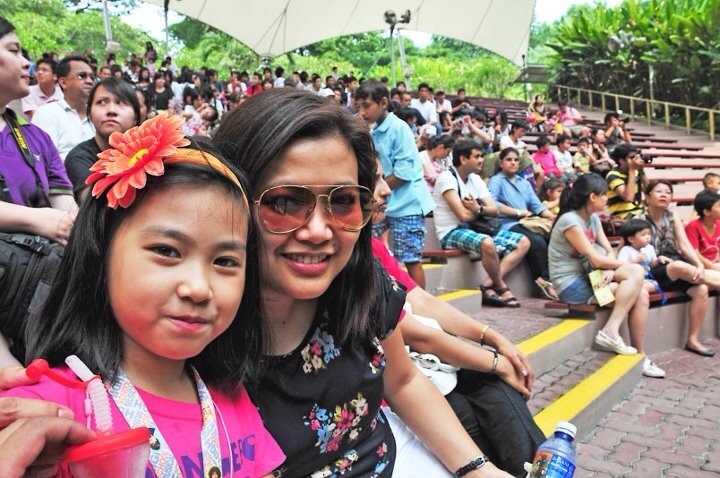 There are interactive and world-class bird shows held in an open amphitheater at the center of the park. The shows are very entertaining and it’s awe-inspiring to know what these birds can do. 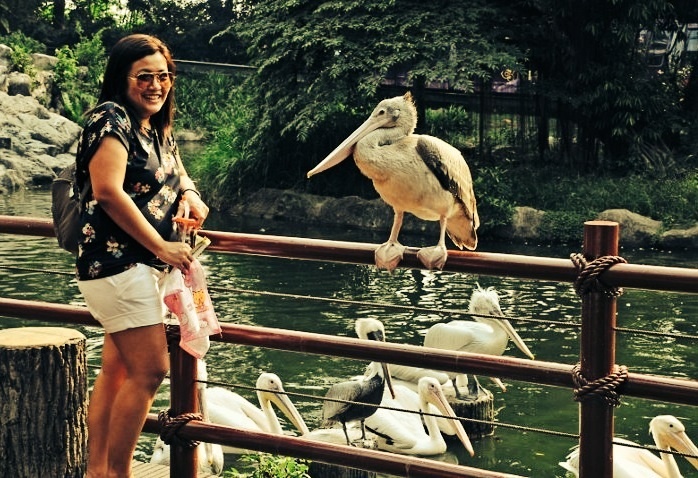 There are fun bird-feeding activities for all and everyone can experience some close encounters with the friendly birds through walk-in aviaries. 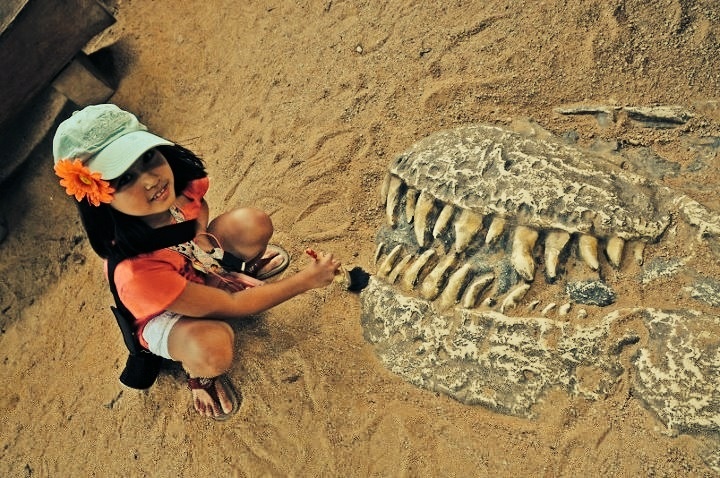 Children can freely play around in the park and enjoy outdoor learning in a safe and child-friendly environment. 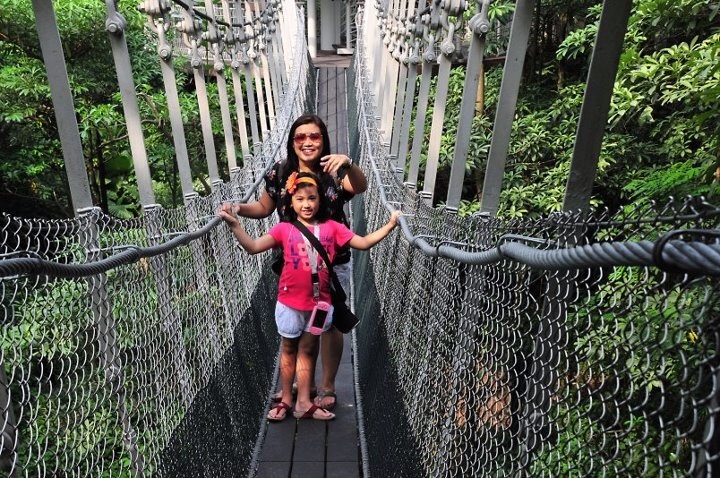 It was all our first time to see this attraction in Singapore and I must say that the almost 2.5 hours travel from Tampines to Jurong by MRT was really worth the trip.